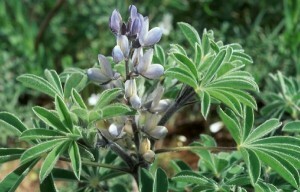 The white lupin is an annual legume, which has a very erect growth habit with a thick woody main stem and a strong taproot. It is an important rotational crop with cereals. It has an excellent feeding value for stock. 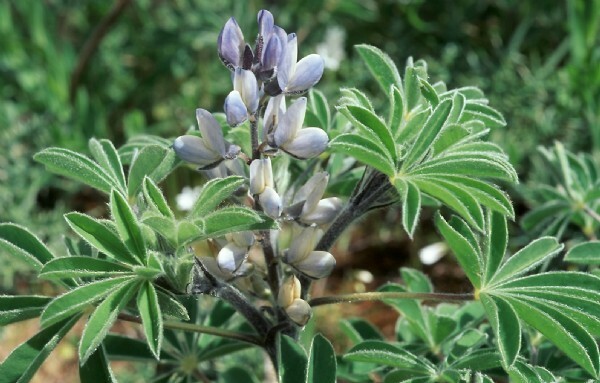 The pod is not like the bitter lupin and does not shatter easily. Also used for silage when in mixtures. South Africa Apr-May Well drained heavier soils. Does not like waterlogged conditions.